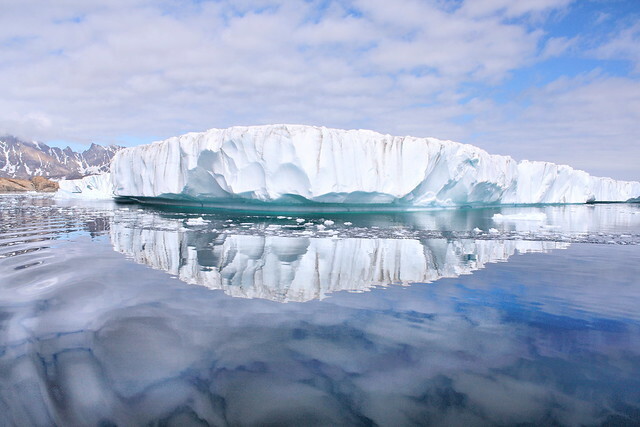 Greenland, positioned mostly within the Arctic Circle, is a chilly country known for glaciers and adventure. It is a relatively isolated island nation with political ties to Denmark. As such, Danish is widely spoken, but Greenlandic is the official language. The population here is low and tourist numbers are, too. While you may spot other travelers, you are unlikely to feel overwhelmed by them. 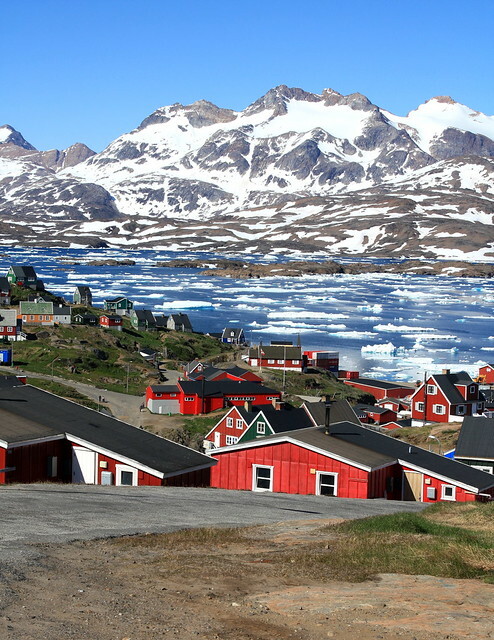 The high cost of living and out of the way location keep Greenland off the beaten tourist track. At the appropriate times of year, you can enjoy the midnight sun or watch the light show created by the aurora borealis without the dense crowds you might find in Denmark or Norway. 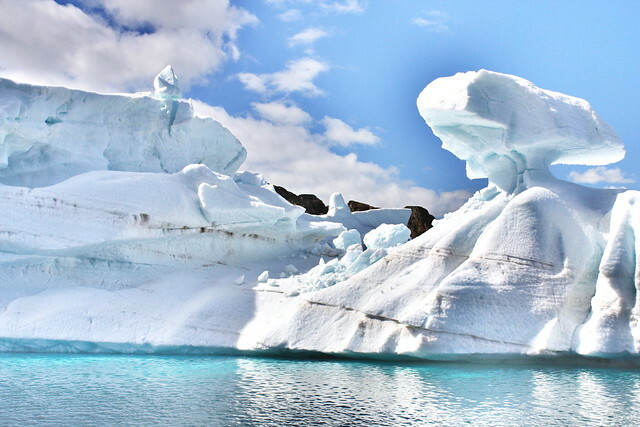 Travelers are slowly discovering Greenland though, so the tourist infrastructure is in place and before you know it, Greenland will be overrun, too. 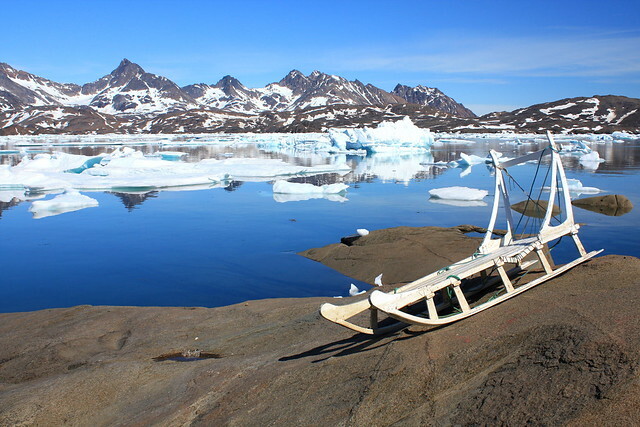 As an island nation, seafood is a major part of the Greenlandic diet. Fish is eaten fresh from the sea just lightly grilled, stewed in soups, and baked; it is also preserved by smoking and drying. The Greenlandic people eat plenty of protein as the country has been mostly covered by ice and therefore a poor place for farming. Whales have traditionally been a staple of the Greenlandic diet as a single whale can feed many for a long time. A traditional soup called suassat is simply seasoned and studded with potatoes, but at its base is usually seal, sea bird meat, reindeer, or whale.